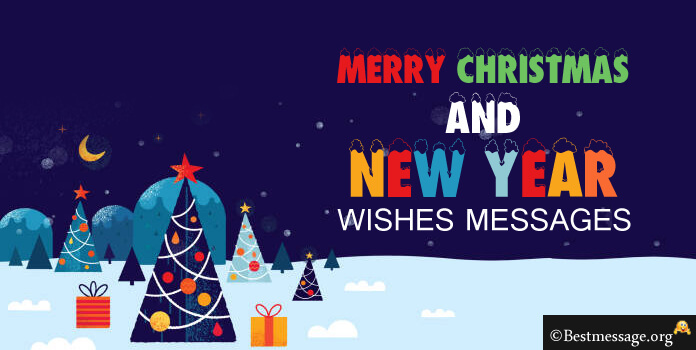 Make it a happier Christmas for everyone around you. 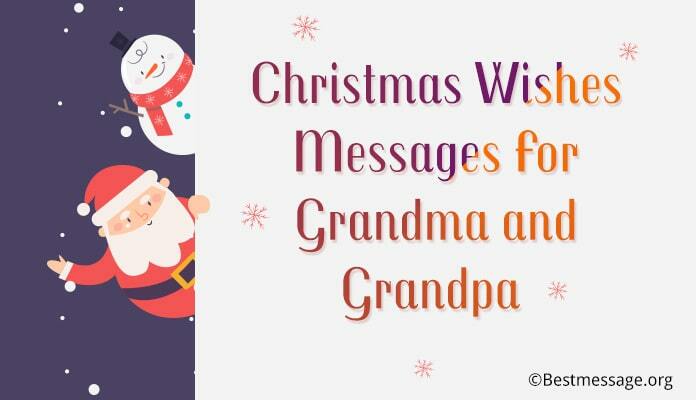 As you send Christmas messages for family, don’t forget to wish elderly people around you. 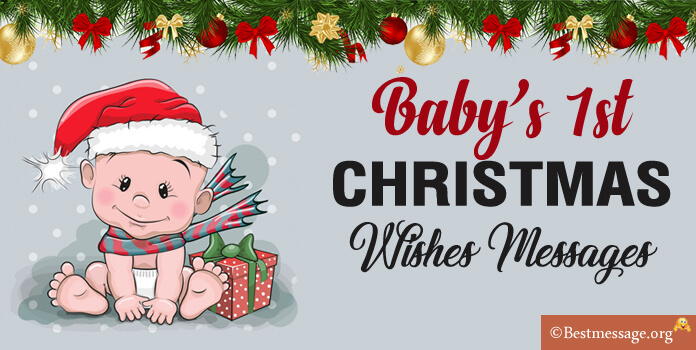 Add a smile to their faces on this special occasion with Merry Christmas wishes and beautiful Christmas and New Year greetings that make these festive celebrations so awesome. 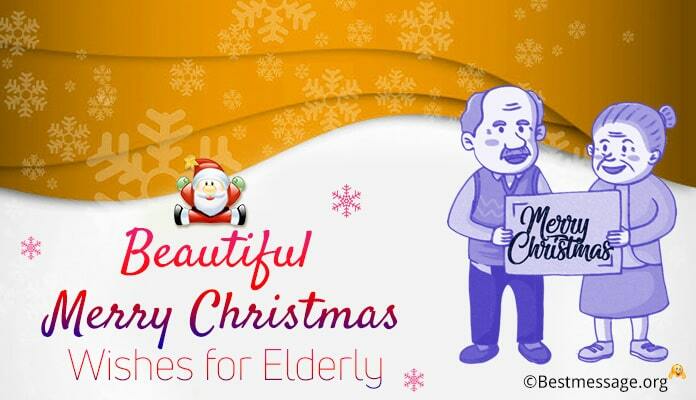 Select from these sample Christmas messages to send to elderly people. 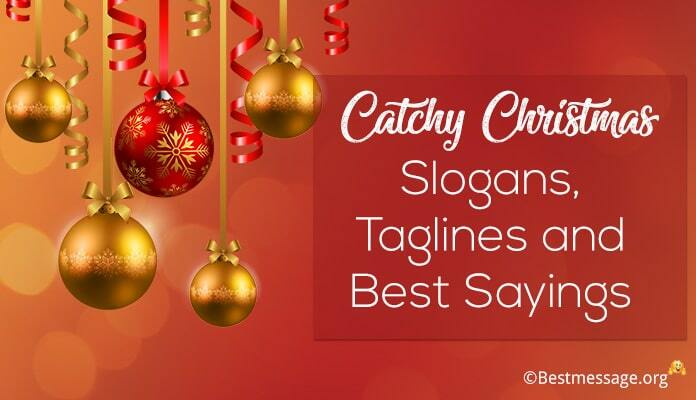 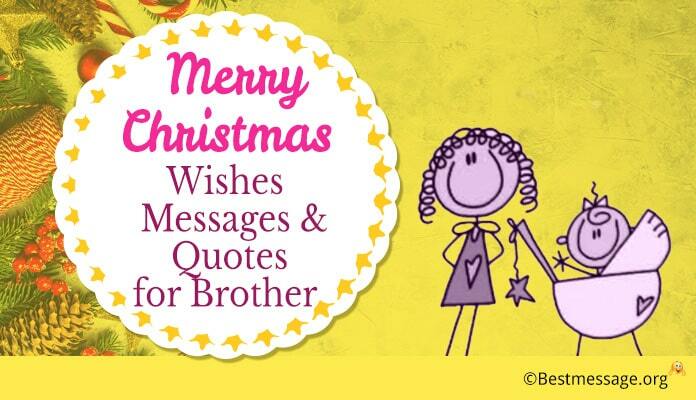 Sweet and short funny Christmas wishes text saying that are a delight to share on Facebook, WhatsApp.